Explore the show floor and network with with prospective corporate customers, buyers and investors from Asia and around the world. 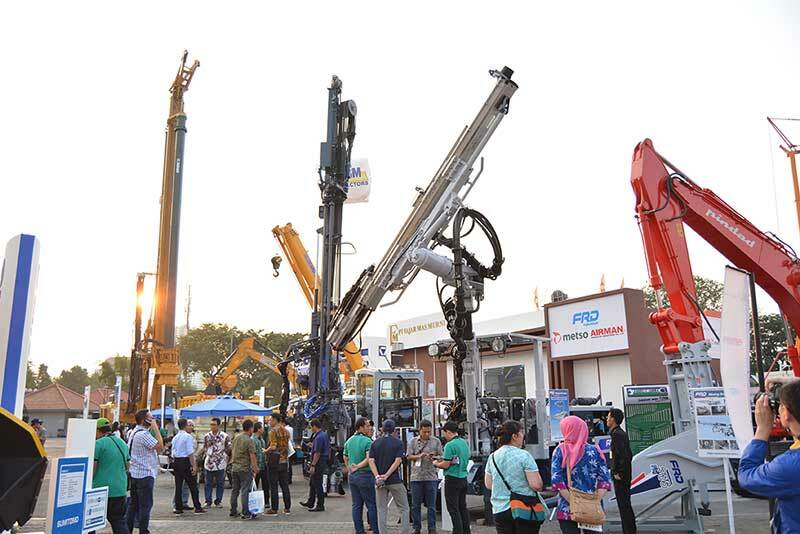 Exhibitors will showcase a diverse range of products and services including construction products, tools and equipment, technological solutions, light and heavy machinery. 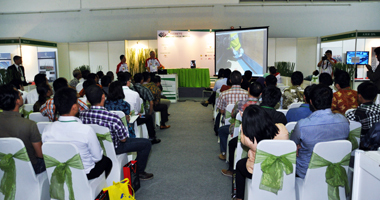 Construction Indonesia is the perfect platform to meet face-to-face with leading global organisations who are seeking to enter the local markets and find potential business partners. The International Pavilion is the right environment to interact with the biggest industry players all in one dedicated area. Throughout the three days live demonstrations will be taking place on exhibitor stands, providing a true insight into how products and services operate and how they can meet your business requirements. 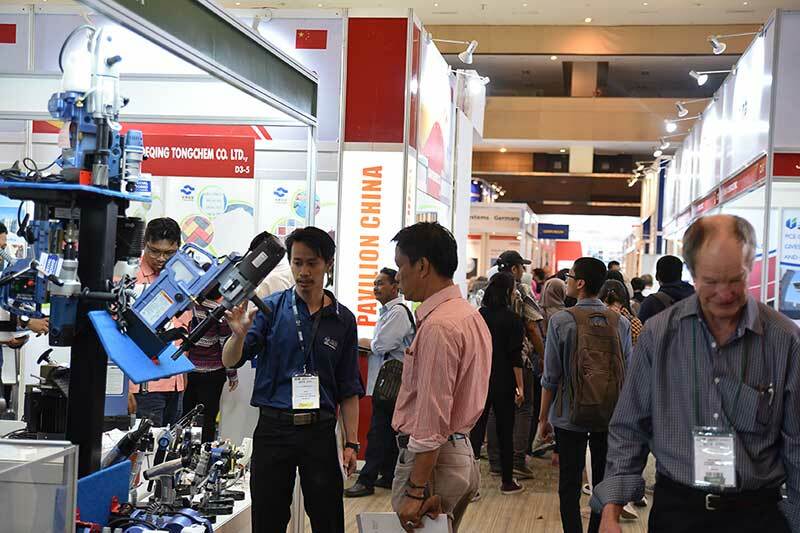 Running simultaneously to the exhibition, the Construction Indonesia conference will enable delegates to hear the latest on market trends and policy updates from industry experts.